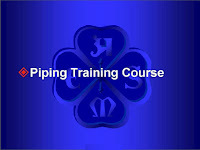 Fire protection piping has an easy life compared to other piping systems. Not much flowing through it. Only occasional pressure changes. Practically no temperature changes, so stresses due to expansion or contraction are not a concern. Fluid being carried is not explosive or flammable. 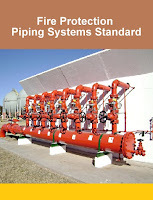 About all it has to do is contain water reliably and provide it to sprinkler heads when it’s needed. It’s biggest enemy is corrosion. 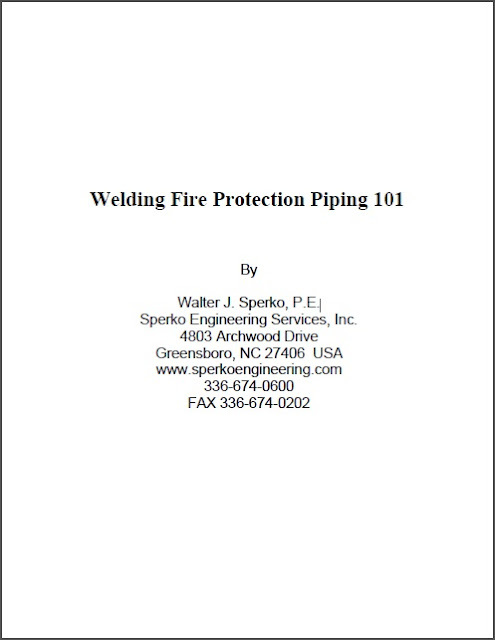 Like welds in all piping systems, fire protection piping welds need to be adequate for the service. NFPA 13 does not require radiographic examination or other expensive inspection of piping system welds, but it does require that the shop fabricator and installing contractor have Welding Procedure Specifications (WPSs) that provide detailed direction to the welder on how to make the weld.